Once Upon a Time could be departing Netflix in the near future to head over to the newly announced Disney+ service. The series has been a long time staple of the Netflix library but as Disney lines up its content exclusively will that squeeze out Once Upon a Time from Netflix? It’s not the first ABC show we’ve been reported to leave either. Just last month, we picked up a story on how one of ABC’s biggest shows, Grey’s Anatomy could also be facing the axe on Netflix. 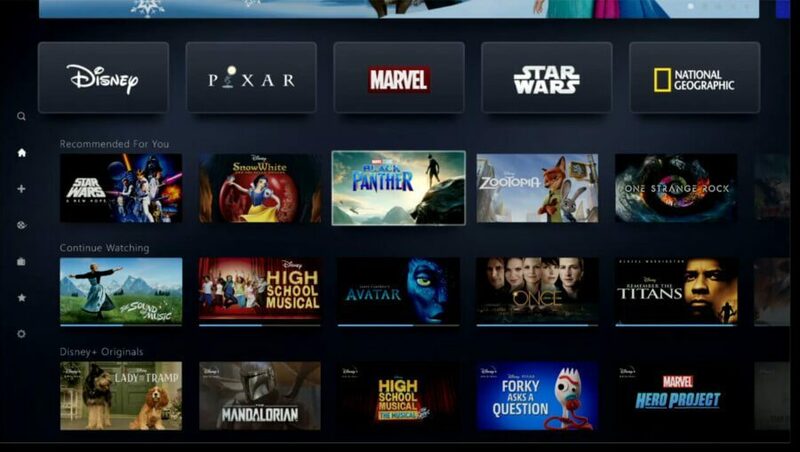 During the first glimpses of the new Disney+ service, Disney began showing off its impressive library that’ll be available on its service. All the big ones are there including Pixar, Marvel, Star Wars and some of their new pickups courtesy of 20th Century Fox but we also spotted a couple of anomalies. ABC and Freeform while owned by Disney weren’t explicitly known to be coming to Disney+. This changes with the screenshot below as Once Upon a Time is clearly available in the “continue watching” row. When will Once Upon a Time leave Netflix? That’s not clear at this point. In previous years, new seasons came to Netflix either in August or September. Given that was when it renews, it could be the case that the estimated time of removal is either August or September 2019. However, in a lot of the recent removals, from Disney from Freeform, it’s taken two years for it to leave. Netflix has now held all seasons of Once Upon A Time for over six months after the seventh and final season dropped late last year. ABC canceled the show due to dwindling viewing numbers and not even the final season which rebooted everything could save it. Naturally given how the show uses a lot of Disney properties, it’s a natural fit for Disney’s new streaming service. 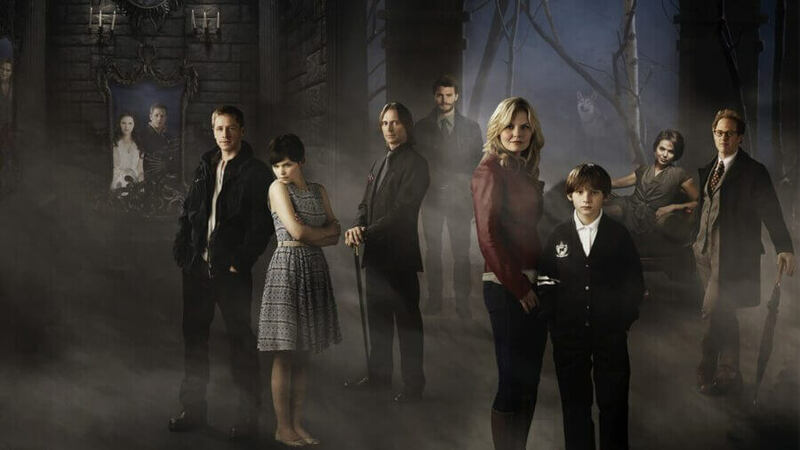 Will you miss Once Upon a Time once if it leaves Netflix? Let us know in the comments down below. When Will 'The Nutcracker and the Four Realms' Be on Netflix? Will 'Avengers: End Game' be coming to Netflix? Previous story Is the ‘Bersek’ Anime Series on Netflix? When Will ‘The Nutcracker and the Four Realms’ Be on Netflix? Enter your email address for weekly roundups of the biggest Netflix news.